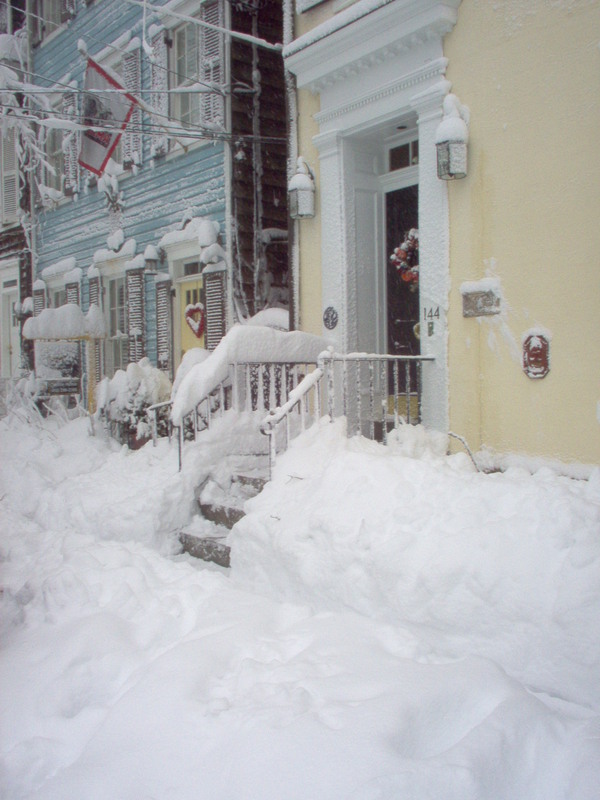 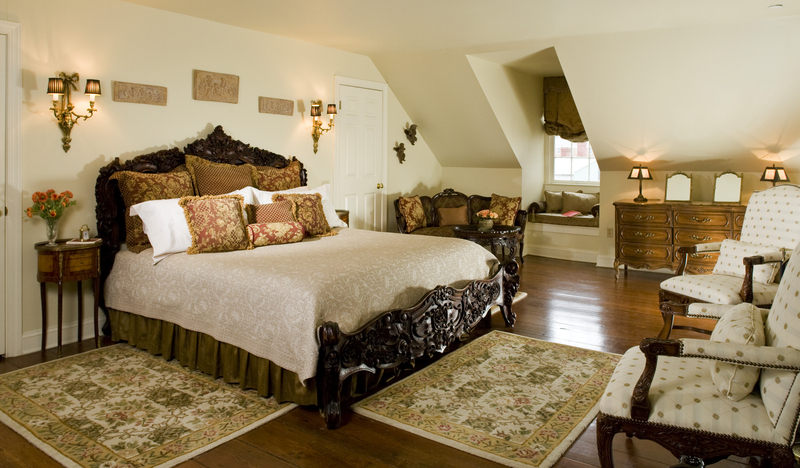 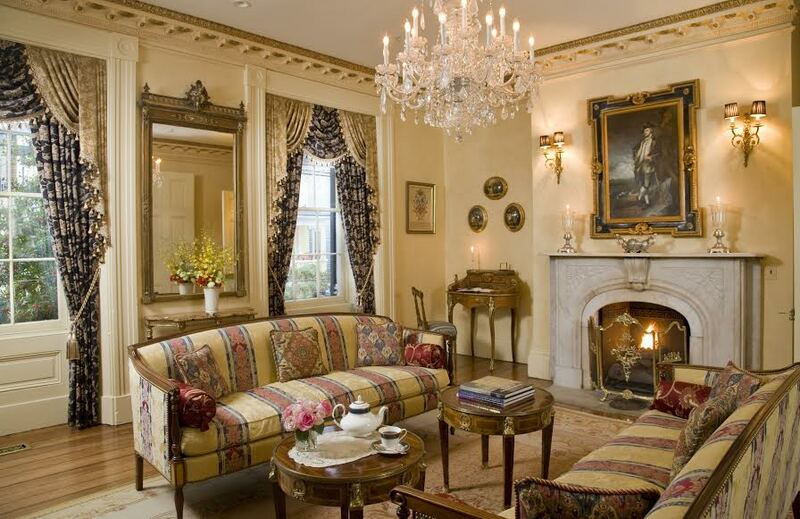 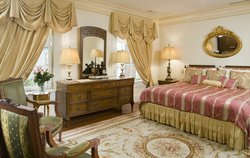 The Annapolis Inn is the luxurious and romantic bed and breakfast you have been looking for and the perfect place to stay in Annapolis, Maryland. 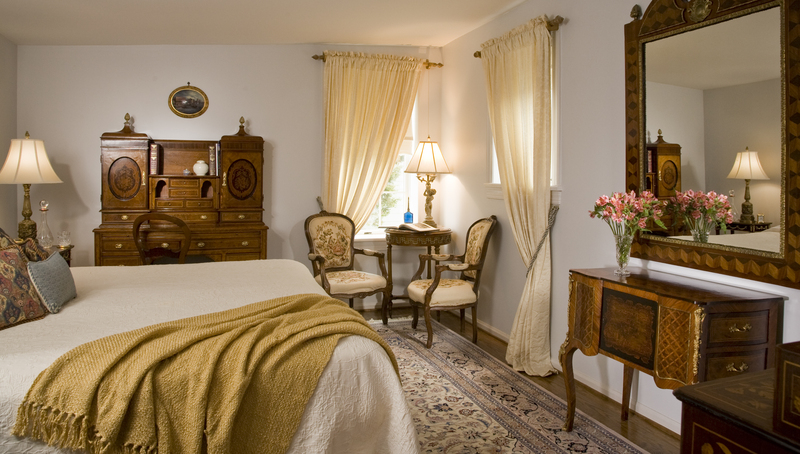 We are cited as one of the best hosts in the area and are happy to have you as our guest for your stay. 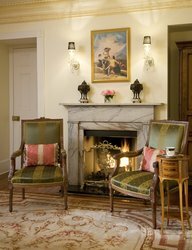 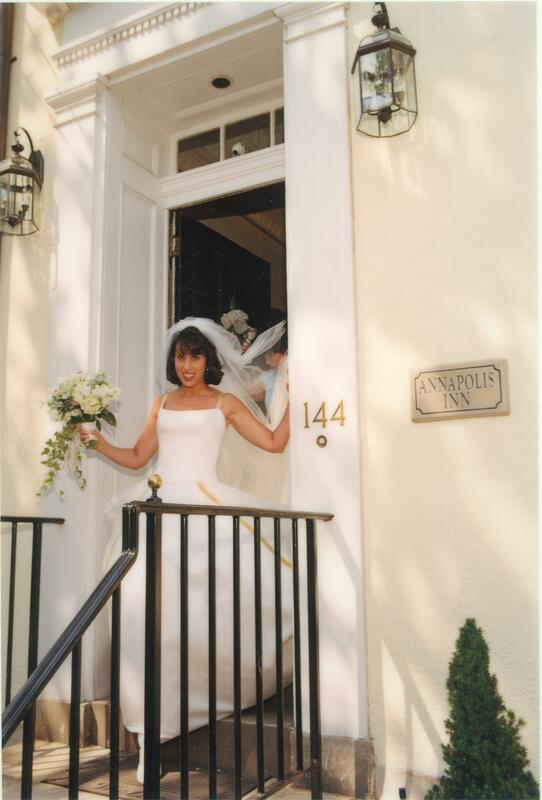 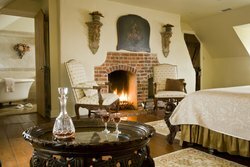 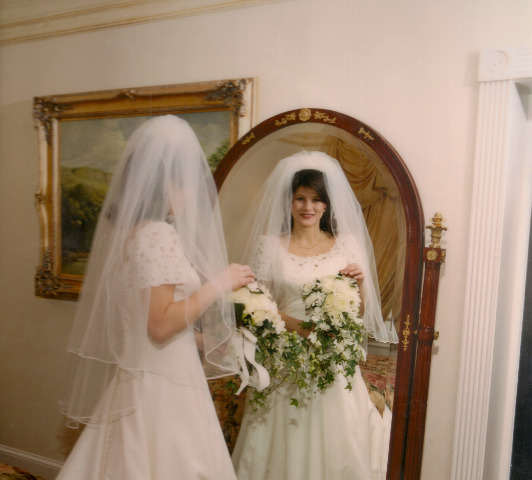 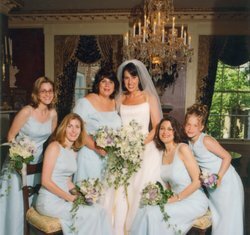 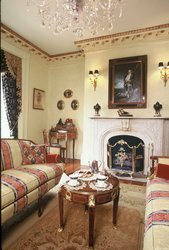 For intimate service and historic décor, The Annapolis Inn has a quiet elegance that you may only experience once in a lifetime. 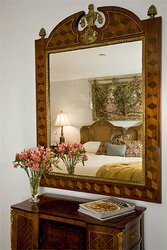 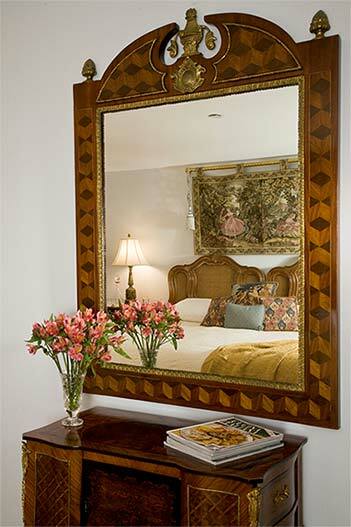 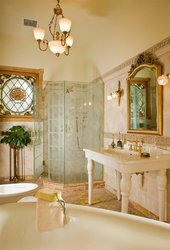 Take a look for yourself at our exquisite sitting rooms and opulent guest suites. 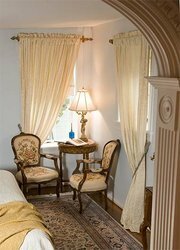 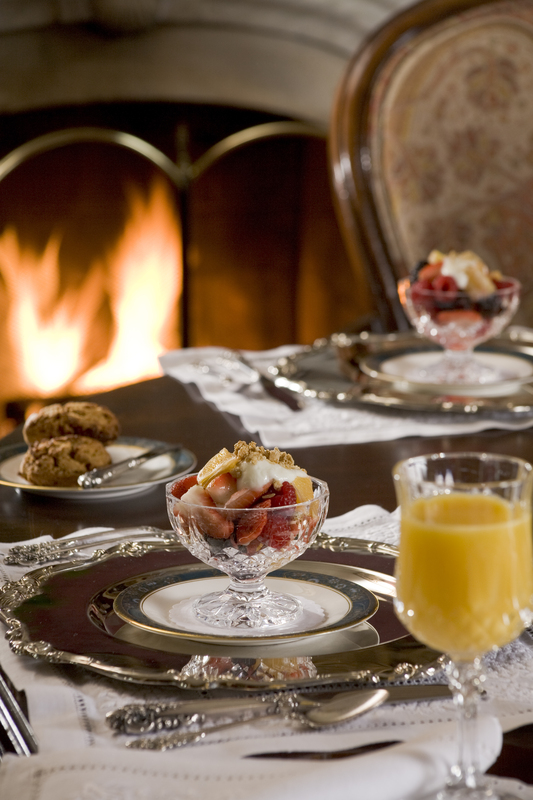 Our bed and breakfast may have stood the test of time with its magnificent setting, but it is our commitment to service that tempts guests to return again and again. 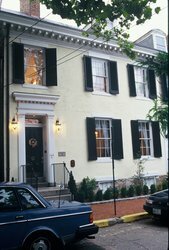 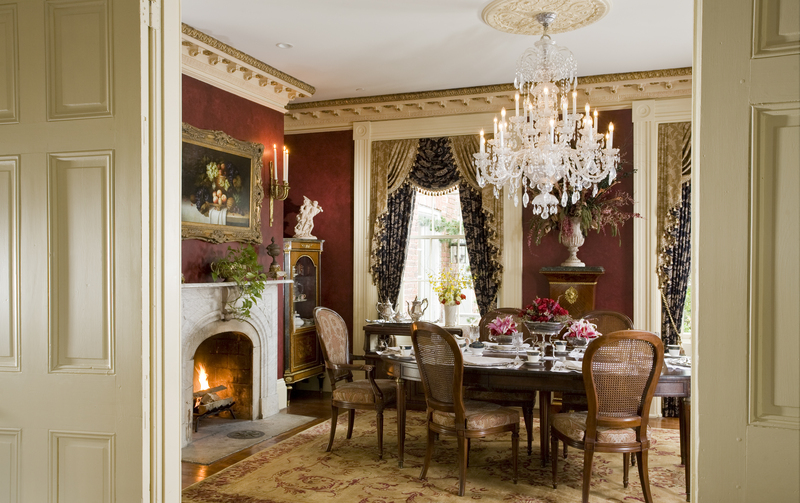 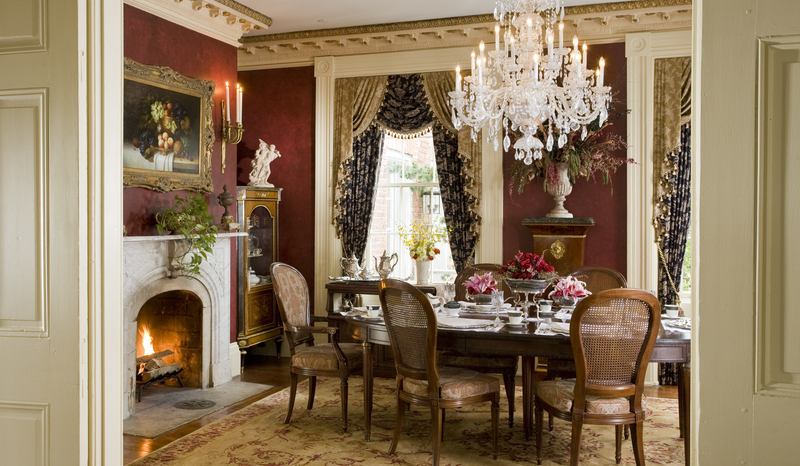 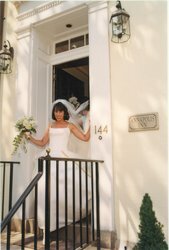 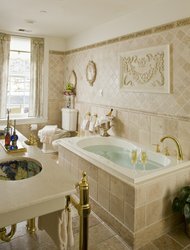 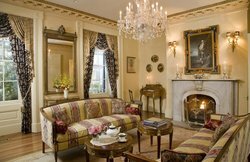 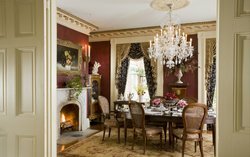 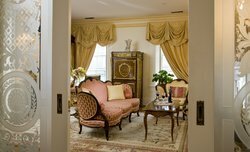 Allow us to present an unparalleled guest experience at one of the most unique places to stay in Annapolis, Maryland here at the romantic Annapolis Inn. 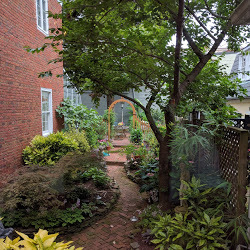 A beautiful garden view from your suite. 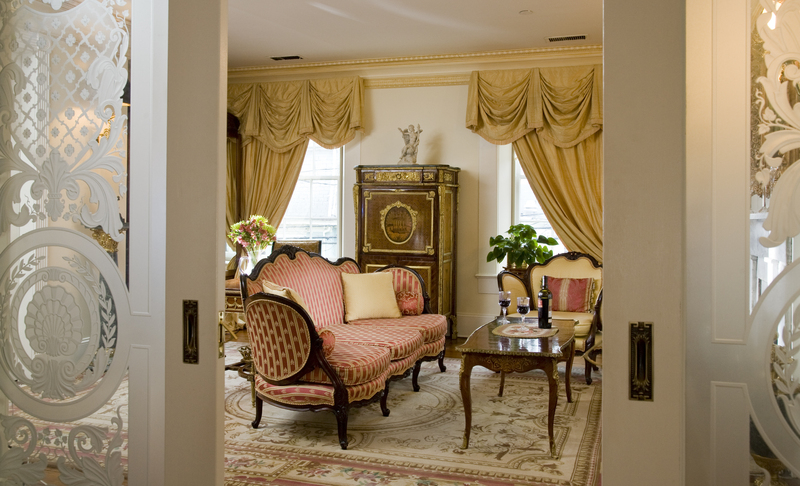 A sophisticated room with a private terrace. 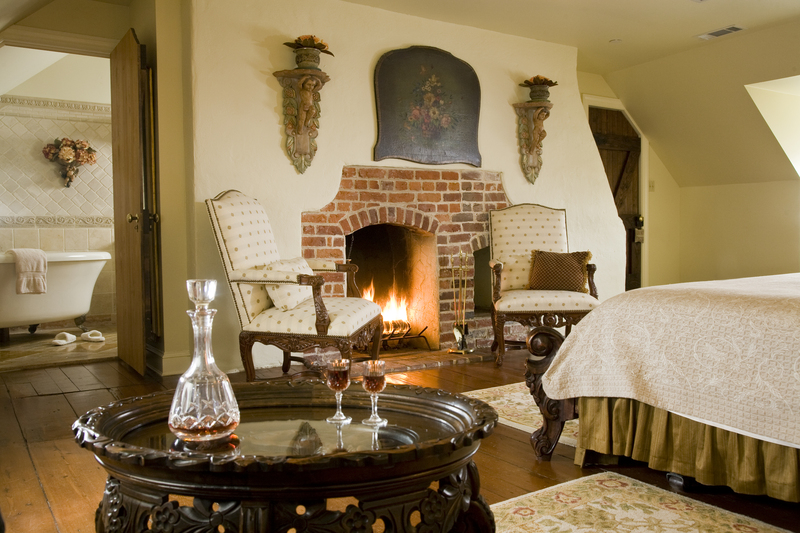 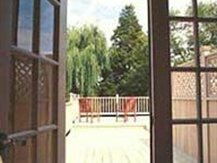 Enjoy your own private space while staying at The Annapolis Inn. 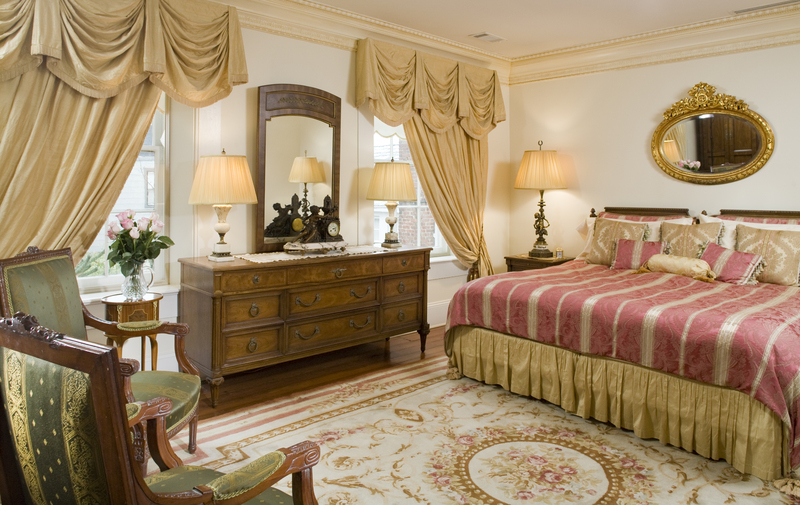 A room made for romance. 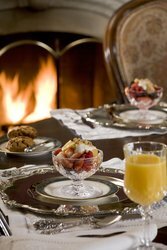 Our elegant and romantic Inn is the perfect setting to celebrate love.